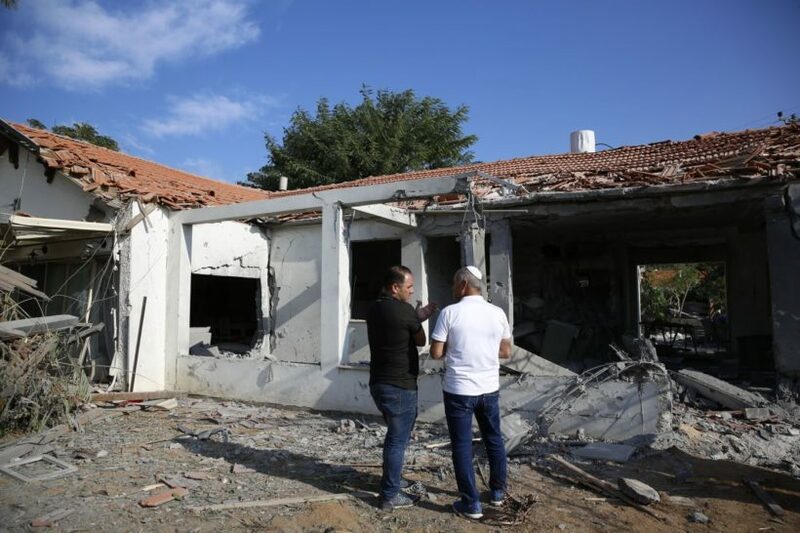 (by Yaron Steinbuch, New York Post) – Palestinian militants on Monday fired some 200 rockets into Israel, a day after a senior Israeli army officer and seven militants, including a Hamas commander, were killed in a botched mission in the Gaza Strip, according to reports. A 19-year-old Israeli soldier was critically injured by an anti-tank missile launched from Gaza, while several people in the southern city of Sderot suffered light shrapnel injuries, the Israeli Haaretz News reported. 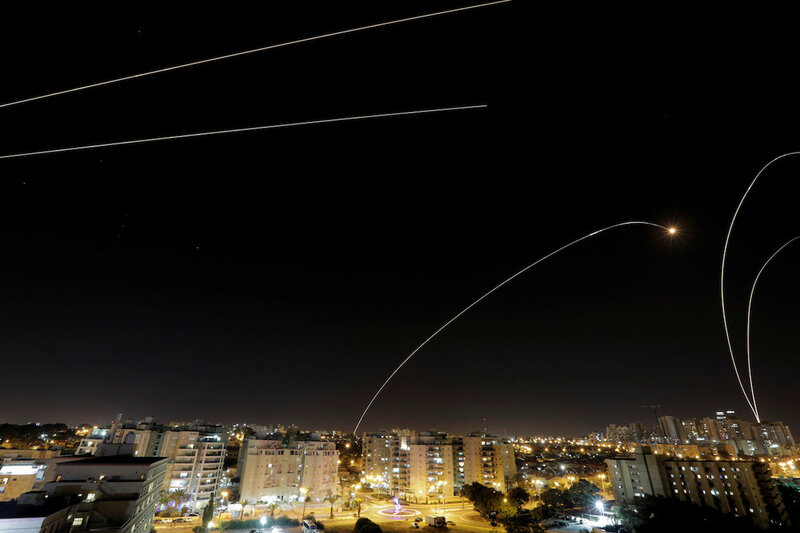 The Iron Dome air defense system intercepted about 60 of the incoming projectiles, but the majority struck homes in Israeli communities along the border, including Be’er Sheva and Ashkelon. The Israeli army retaliated by launching warplanes that struck targets throughout the Gaza Strip in what appeared to be the most intense exchange of fire since the 2014 war. Fighter jets, helicopters and tanks hit more than 70 Hamas and Islamic Jihad terror targets, which included three attack tunnels, military compounds, observation posts, weapons manufacturing facilities and launch sites, according to the IDF (Israel Defense Forces). The Palestinian Red Crescent reported three dead, including two militants, and several wounded. The senior IDF officer killed in the operation was described as a 41-year-old lieutenant colonel and father of three whose name was not released. Another officer was wounded and reported to be in moderate but stable condition. “What was revealed tonight is the very tip of operations that are carried out regularly and the purpose of which is to enable Israel’s superiority as it exists today,” the military said about Sunday’s operation. The US, whose efforts to seal a wider Israeli-Palestinian peace stalled in 2014, condemned Hamas. “Terrorists in Gaza are again attacking Israeli [citizens] with tools of war. These rocket & mortar attacks on Israeli towns must be condemned by all,” US envoy Jason Greenblatt tweeted. “Israel is forced once again into military action to defend its citizens. We stand with Israel as it defends itself against these attacks,” he added. The clashes came days after Israel and Hamas reached understandings backed by Qatar and Egypt to allow cash and fuel into Gaza — part of a wider effort to alleviate conditions in the impoverished territory after 11 years of an Israeli-Egyptian blockade. Israeli Prime Minister Benjamin Netanyahu cut short a visit to Paris and returned to Israel after Sunday’s raid. In a tweet after his arrival, he praised the slain officer. Last week, Israel allowed Qatar to deliver $15 million in aid to Gaza’s cash-strapped Hamas rulers, who responded by lowering the intensity of the [on-going] border protest. On Sunday, Netanyahu defended his decision to allow the Qatari cash to flow into Gaza as a way to avert an “unnecessary war,” maintain quiet for residents of southern Israel and prevent a humanitarian catastrophe in the Gaza Strip. Israel and Hamas have fought three wars since the militant group seized control of Gaza from the internationally backed Palestinian Authority in 2007. In the most recent war, more than 2,200 Palestinians were killed, more than half of them civilians, and tens of thousands were left homeless. Seventy-three people were killed on the Israeli side. 2. a) How many of the 200 rockets fired at Israel from the Gaza Strip were intercepted by Israel’s Iron Dome air defense system? b) What/where did the remainder hit? 3. How did the Israeli military (IDF) retaliate? Be specific. 4. a) What caused this outbreak of attacks? b) How did the IDF explain its mission into Gaza? 5. How did the U.S. respond to the rocket attack into Israel? 6. 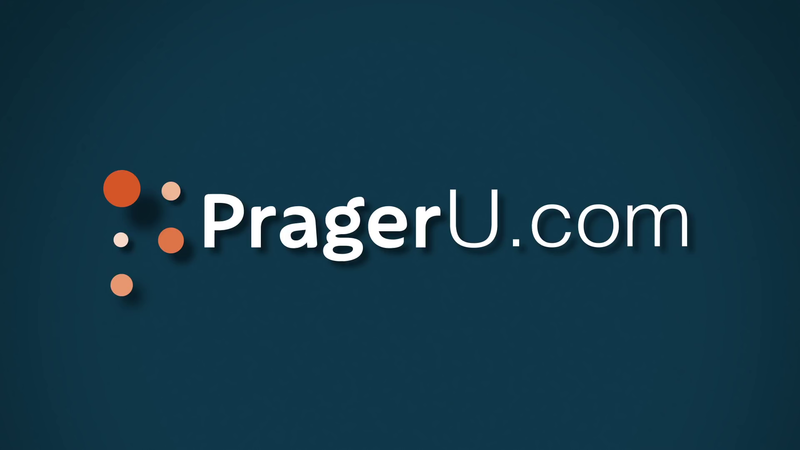 Watch the videos under “Resources” below. 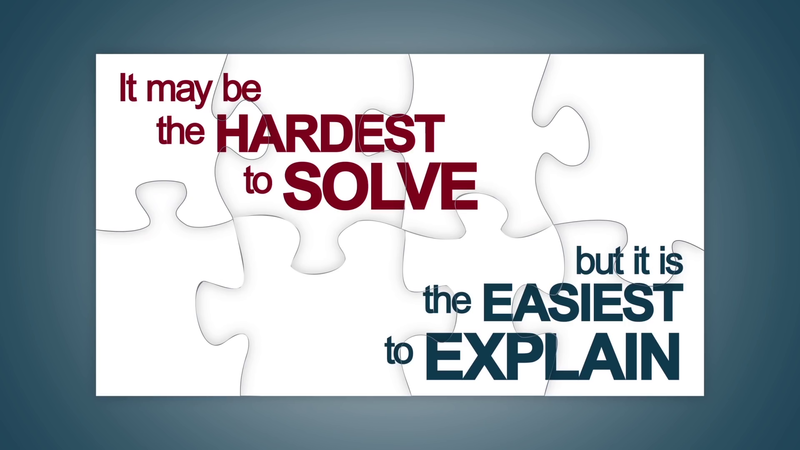 What did you learn about the Israeli-Palestinian conflict that surprised you most? 7. Ask a parent: do you think peace can be established between the Palestinians and Israel? Please explain your answer. For a map of Israel from WorldAtlas.com, click here.